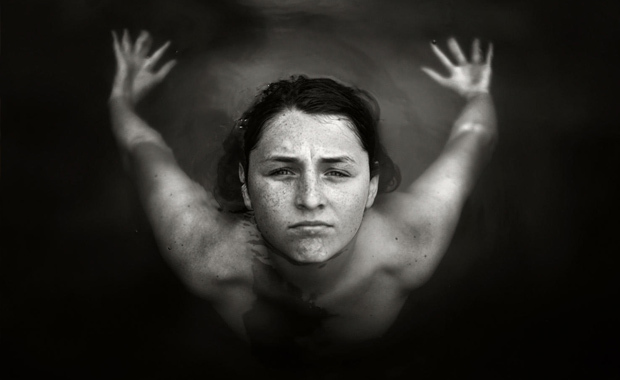 The Kuala Lumpur International Photoawards 2015, Explorenation’s 6th annual global awards seeking the best in contemporary portrait photography is now calling for entries. There are two categories for entry, a single open themed and a single themed category Seeing Beauty. Contestants are able to submit up to 10 images per entry in each category with an early bird reduced rate for the month of February. The first prize winner of each category will receive a cash prize of US$4,000 and of course, once again, a specially commissioned bronze trophy by British sculptor Lana Locke, suitable named Winged Trophy. Trophy and Honours prizewinners from each category will be invited to attend the Awards event in Malaysia, which will take place in August 2015 in Kuala Lumpur. The 2015 Kuala Lumpur International Photoawards competition is open to photographers – professional and amateurs from all countries. All submitted photographs must have been taken in 2014 and 2015 or as part of an on-going project. KLPA is founded by explorenation.net, and organised by a team of dedicated photographers and art managers, based in the UK and Malaysia. Early bird entries – submissions from 1 to 28 February, 2015 – cost US$10 per image. Regular entries cost US$15 per image.